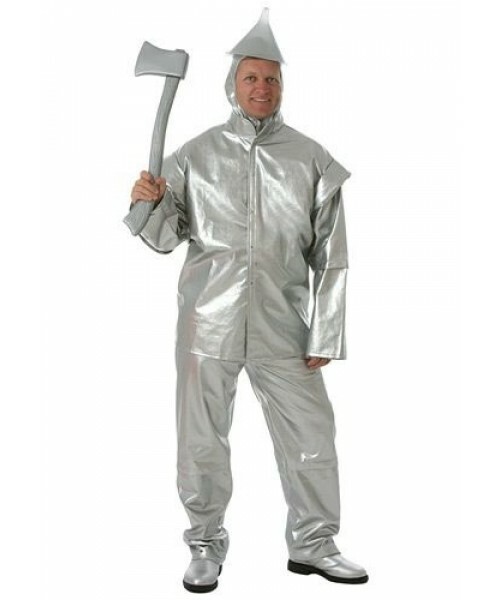 Our Tin Woodsman plus size costume is guaranteed not to rust. So no need to worry about ending up like the storybook character, frozen in place in a haunted forest. He's getting a little squeaky, where is that oil can? This Tin Woodsman Plus Size Costume is a great addition to any Oz group. 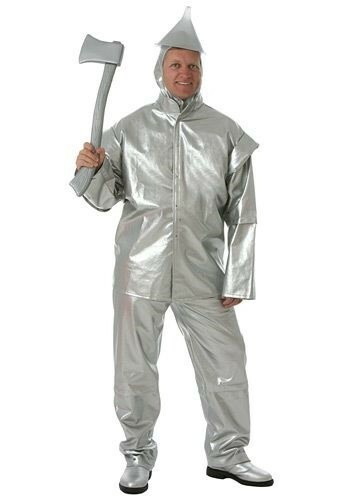 You will definitely be noticed when you are dressed in all silver!